Western Digital, one of the most recognizable brands in storage has announced today a pair of new NVMe SSDs, the Western Digital PC SN720 and Western Digital PC SN520 with a new NVMe storage architecture which can be scalable for a range of implementations such as IoT, Edge computing and mobile computing systems. 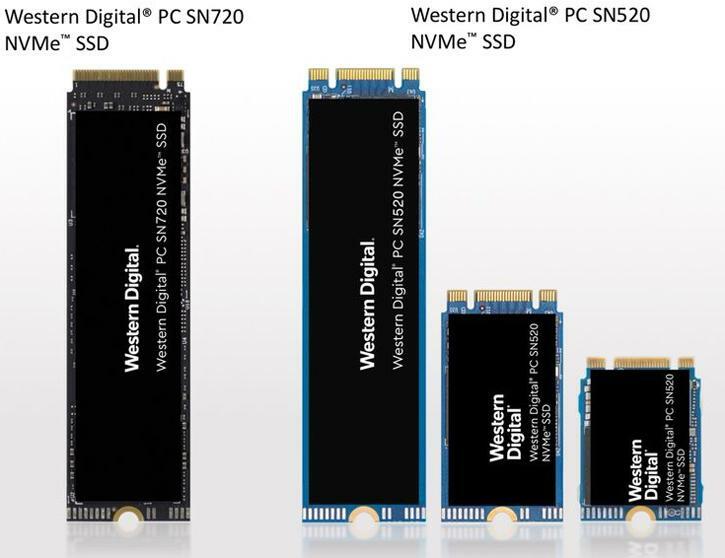 The new Western Digital NVMe client architecture and product portfolio will enable manufacturers of IoT devices, personal computing devices such as thin and light notebooks, 2-in-1 and embedded PCs as well as monitoring systems to enable the capture and transformation of the massive quantities of data for today’s real-time data collection at the edge of smart city, smart home and personal data environments. Cisco GCI estimates that nearly 850 zettabytes (ZB) will be generated by all people, machines and things by 2021. With the advent of high-bandwidth technologies like 5G, augmented reality and facial recognition, new applications can benefit from the exceptional performance, power efficiency and capacity of NVMe and Western Digital 3D NAND to deliver an optimal user experience. Eyal Bek, Senior Director of Client SSD, Devices Business Unit, Western Digital. The Western Digital PC SN720 and PC SN520 is currently only sampling with select customers I.E. not the general public and no word on availability for the general public. It will be available in 256GB, 512GB, 1TB, 2TB as well as 128GB, 256GB and 512GB capacities respectively. The PC SN720 will be on a on a single sided M.2 2280 form factor while the PC SN520 will be available as single-sided M.2 2280, M.2 2242, or M.2 2230 form factors. 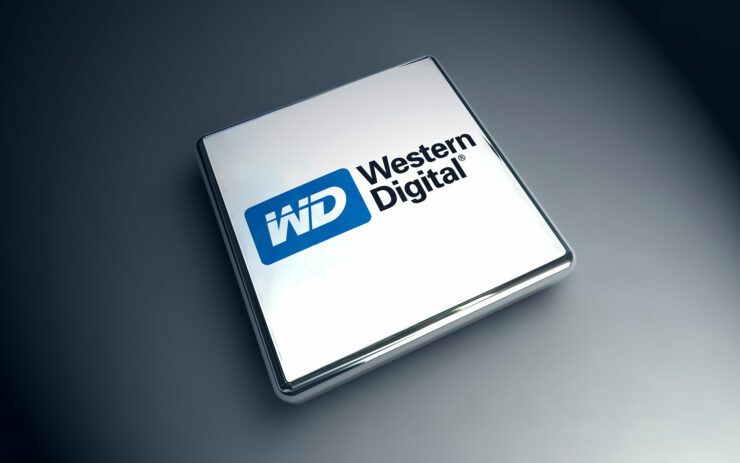 The PC SN520 will have one of the lowest power draws in the industry is a claim made by Western Digital. The PC SN720 should be delivering leading-edge performance with sequential read/write speeds of up to 3,400MB/s and 2,800MB/s*. Customers are supported with a 5-year limited warranty.